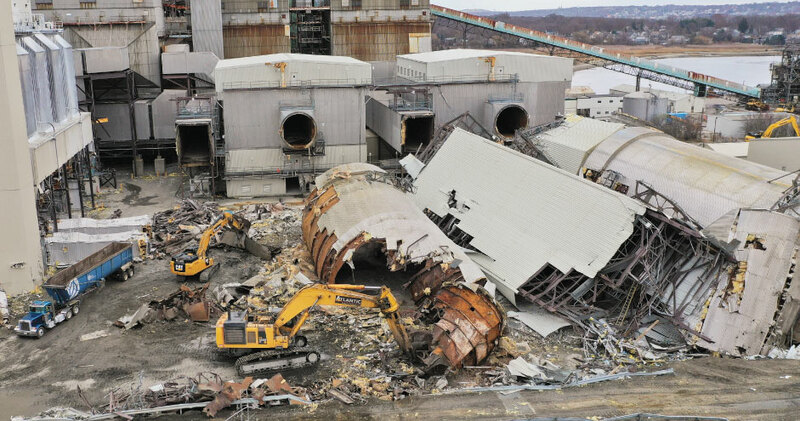 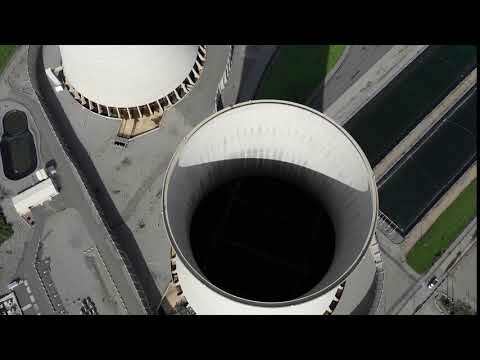 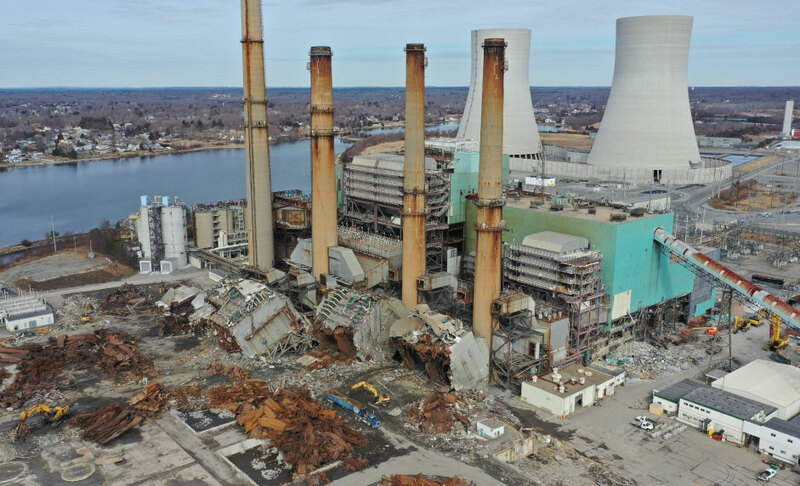 The Brayton Point Cooling Towers will be brought down by controlled implosion on April 27, 2019 at 8:00 a.m. To keep everyone informed and up-to-date on information regarding the implosion of the Brayton Point Cooling Towers, please see below link to a list of “Frequently Asked Questions” below. 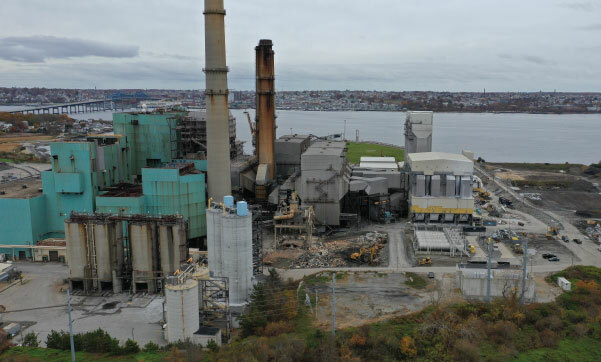 Brayton Point Commerce Center is sponsoring a raffle to raise funds for the Vietnam Memorial Wall Project in Fall River, MA. 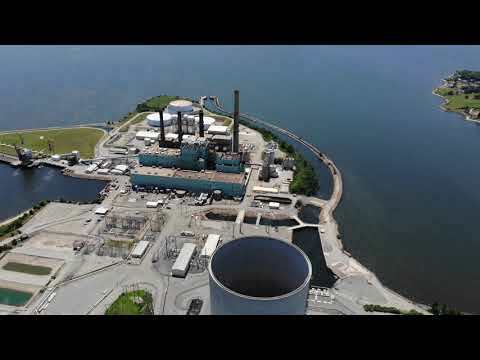 The raffle winner will “push the plunger” to detonate the cooling towers implosion. 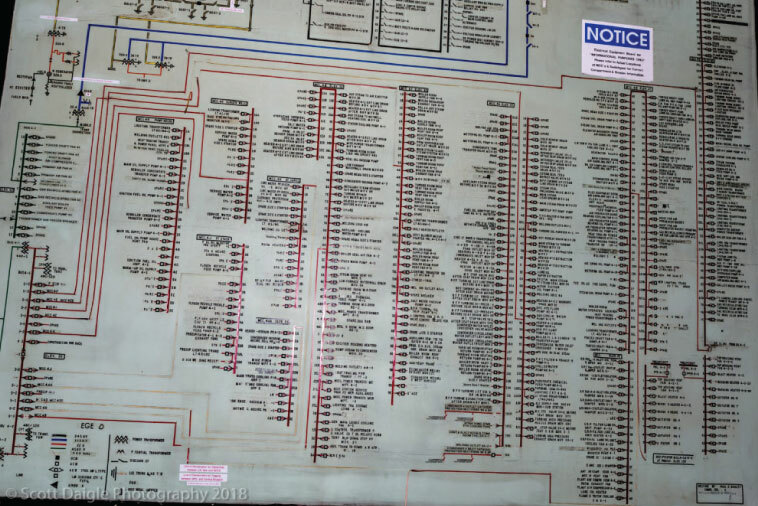 Raffle tickets are $20 and can be purchased at www.vietnammemorialwall.org or call Joe Marshall at 508-673-3300. 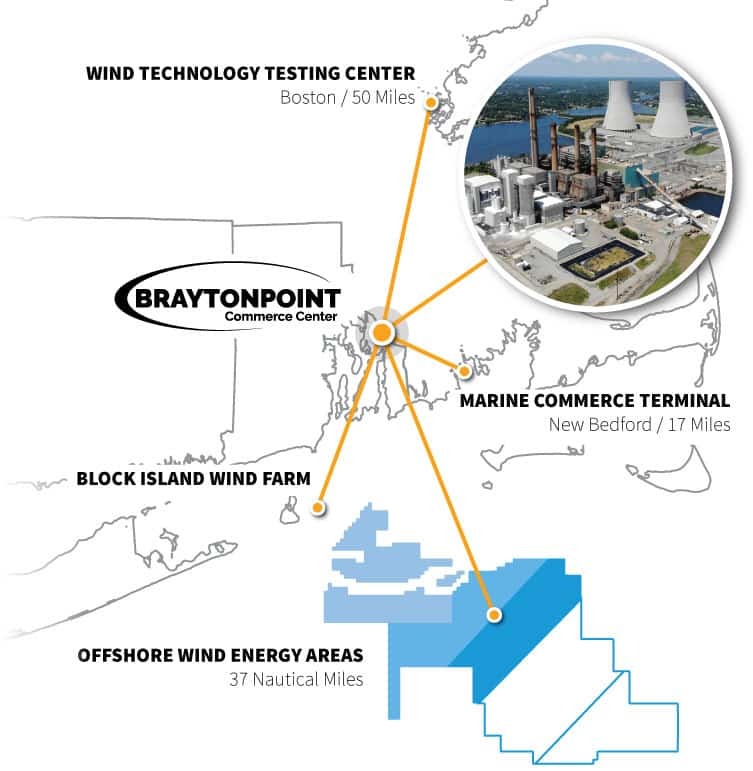 By leveraging existing infrastructure and forging new relationships, the Brayton Point Commerce Center is strategically-positioned to help launch and support the emerging U.S. offshore wind energy sector. 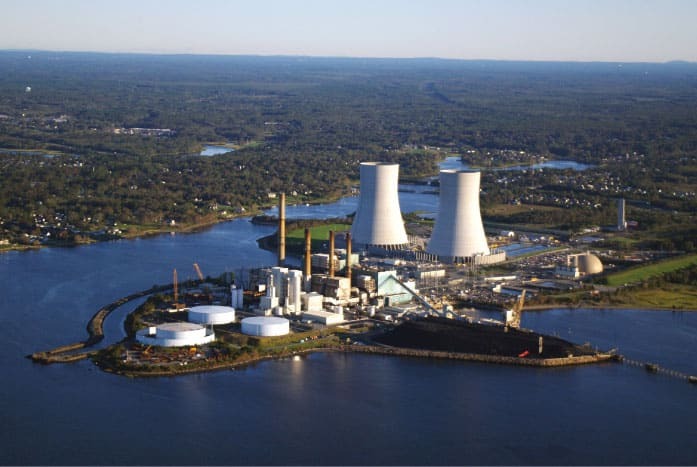 Brayton Point is equipped with a 34’ deep water port capable of berthing large trans-Atlantic vessels. 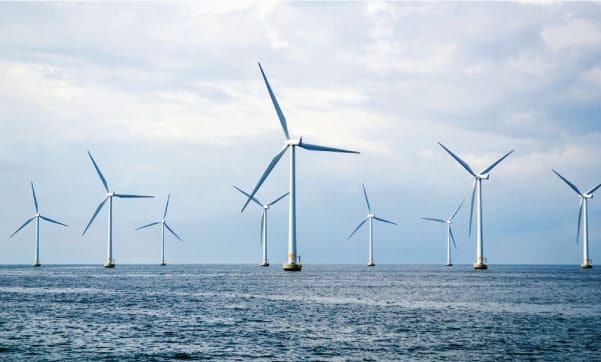 Previously used for coal, it will now be used as manufacturing and logistical support for offshore wind and other industries. 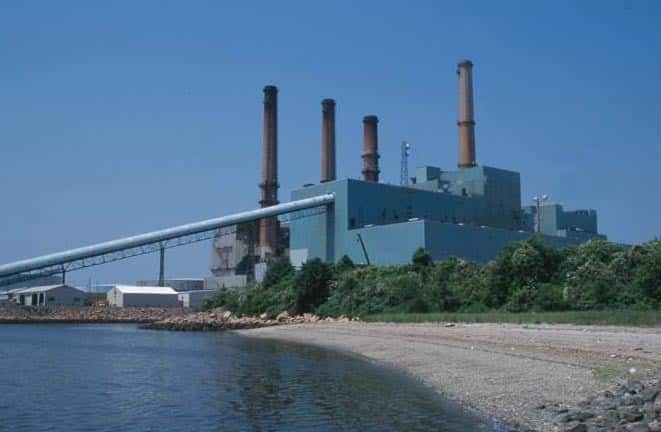 With an unmatched amount of waterfront industrial real estate in Southeast Massachusetts, Brayton Point represents a rare opportunity for development found few other places in New England. 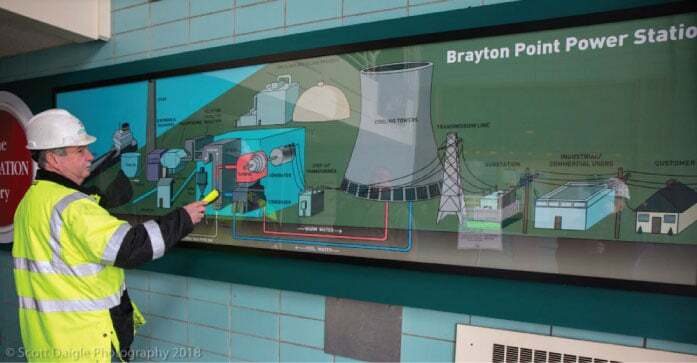 The Brayton Point is located 37 nautical miles from offshore wind areas, 50 miles from the MassCEC’s Wind Technology Testing Center, and has excellent transportation access to I-195 and Route 24. 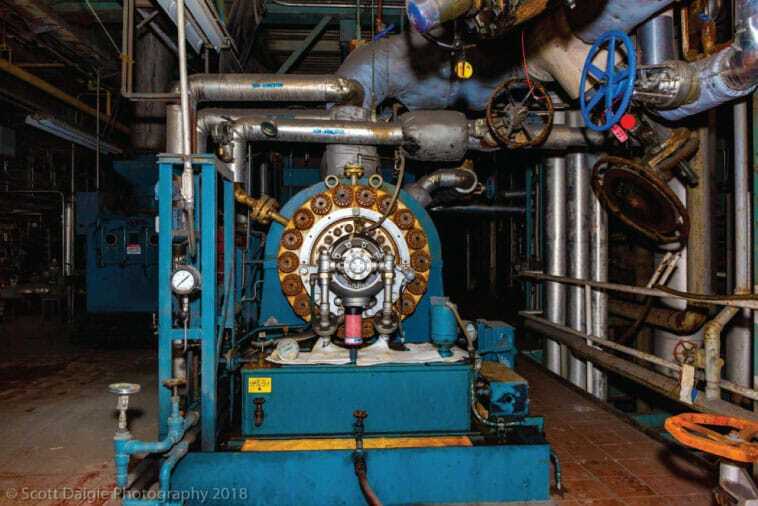 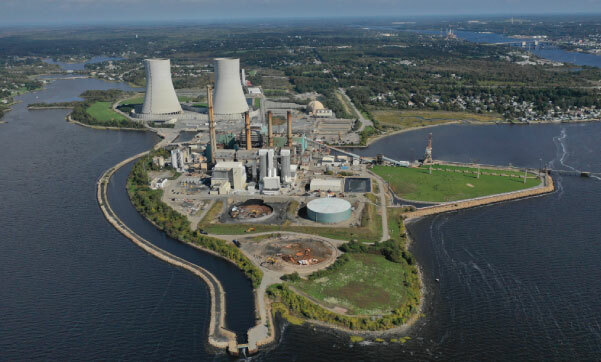 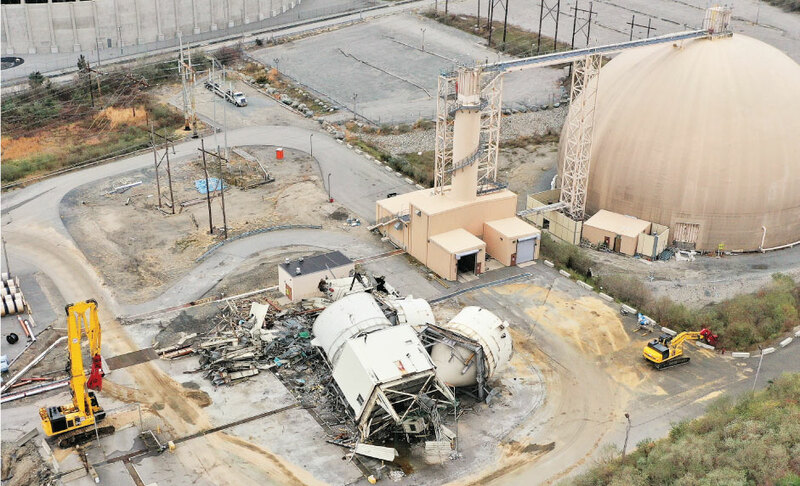 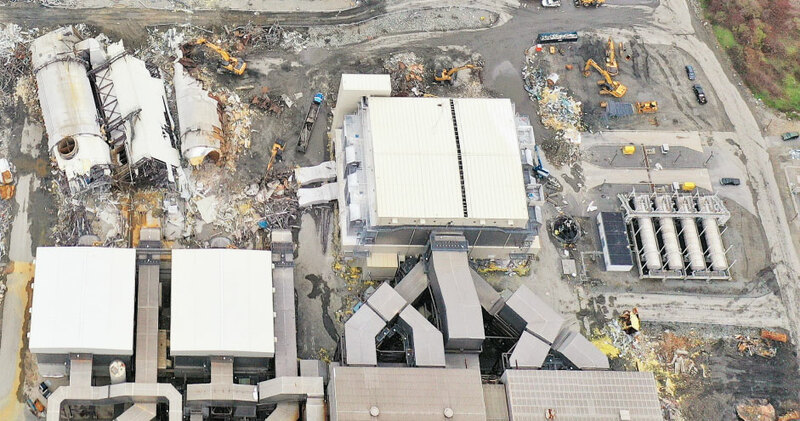 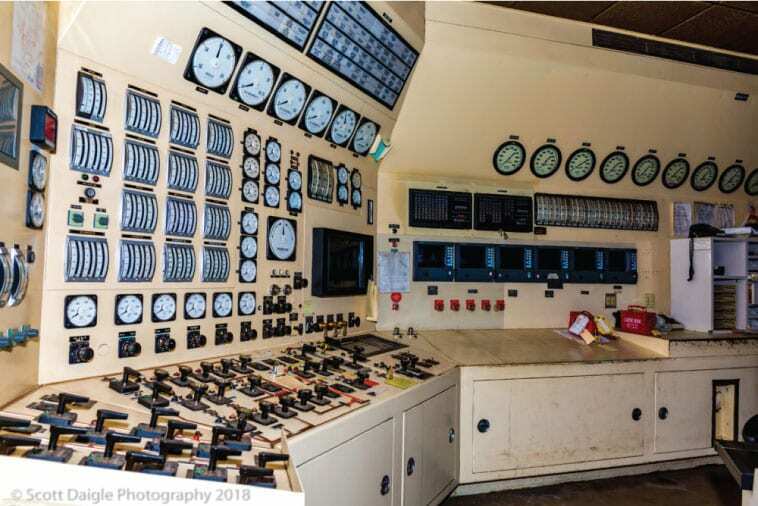 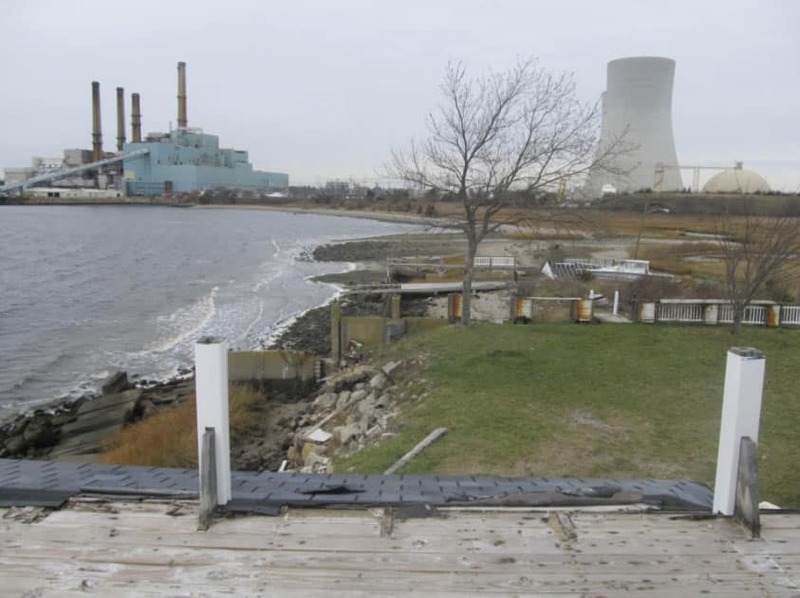 Since purchasing the retired Brayton Point Power Station in early 2018, Commercial Development Company, Inc. (CDC) affiliate Brayton Point LLC has been engaged in an extensive repositioning process designed to bring the retired power plant out of blight and back to productive reuse. 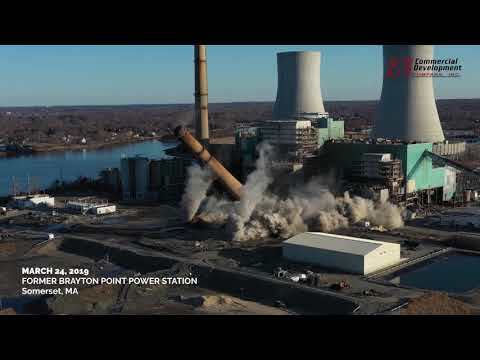 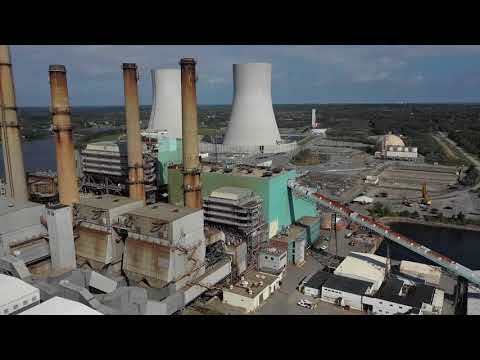 For 50 years, Brayton Point was home to a coal-fired power plant that generated 1600 MW for electricity to local homes and businesses and was a source of good paying jobs and tax revenue. 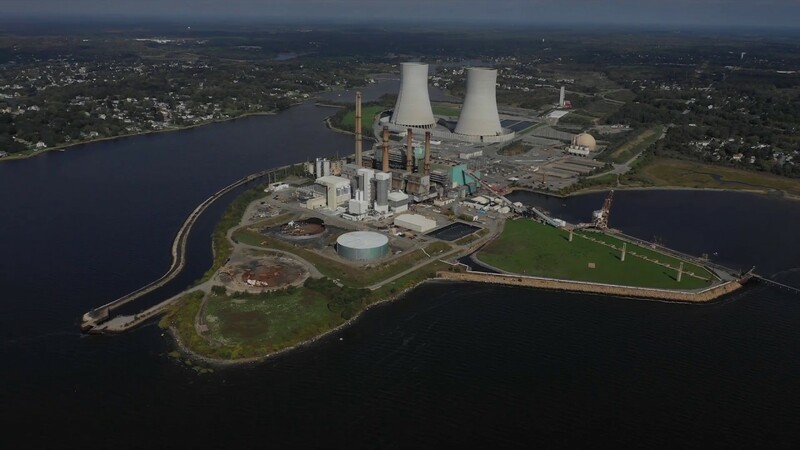 This redevelopment project is intended to return Brayton Point to a state of productivity and growth by utilizing many of the same attributes that made the site successful in the past – 300 acres of waterfront property, a deep water port, and access to a strong local talent pool. 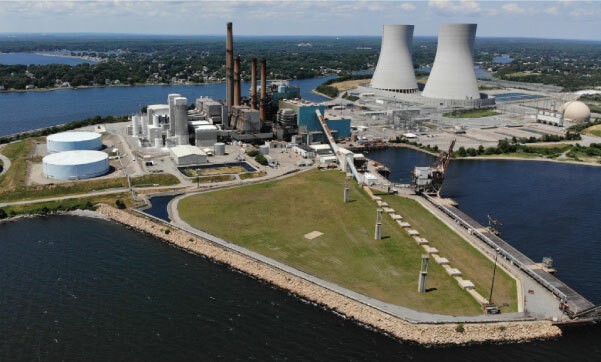 Brayton Point is uniquely positioned to support the emerging offshore wind energy sector due to its proximity to offshore wind energy tracts in the Atlantic Ocean, a deep water port, access to major highway transportation, and public support for energy diversification. 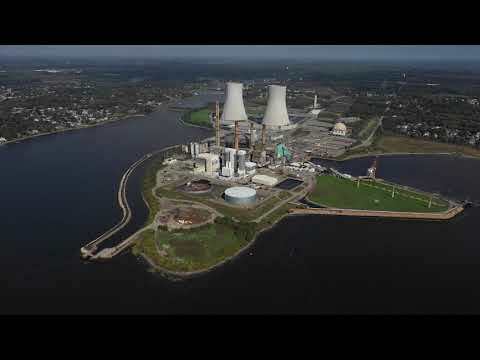 For these reasons, it is anticipated that Brayton Point will be utilized as a logistics, manufacturing, and support center for offshore wind and other industries. 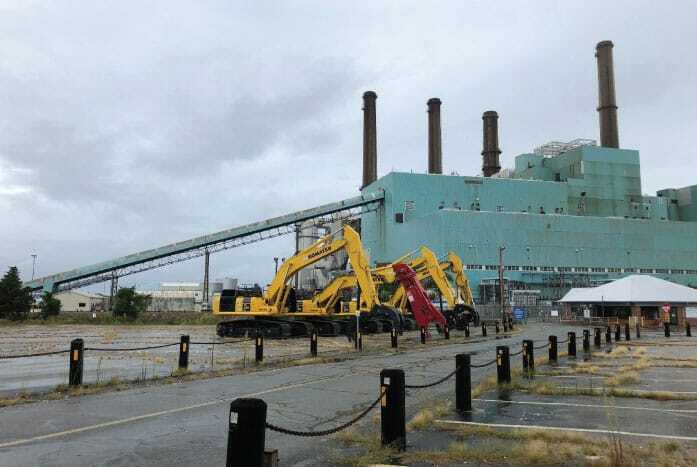 For more information or questions about this redevelopment project, please use the form below. 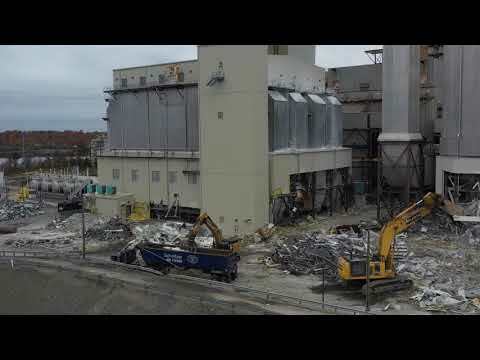 For leasing inquiries, please contact scollins@cdcco.com.